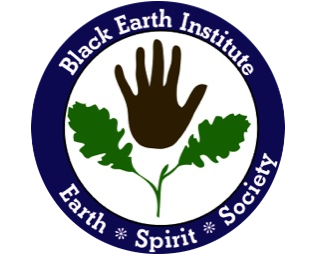 Earth, Spirit, Society…words that capture the essence of the Black Earth Institute. Each of these demands their own space yet cannot be separated from the others. Embrace the work and values of Patricia Monaghan. Be inspired to create a new world from the sufferings and blessings of the old. About Place Journal is the Black Earth Institute’s online magazine exploring the importance of place in our lives and in our spirit, celebrating places both large and small, historic and unknown. Until recent times, art expressed grander values than commerce and celebrity. Delphic oracle, Celtic bard, African griot, aboriginal orator: all used word and movement, color and craft, to bring wisdom from the spiritual realm to their communities. All expressed connection between humanity and something beyond humanity, through their art. In the great tradition of Walt Whitman, William Blake, W.B. 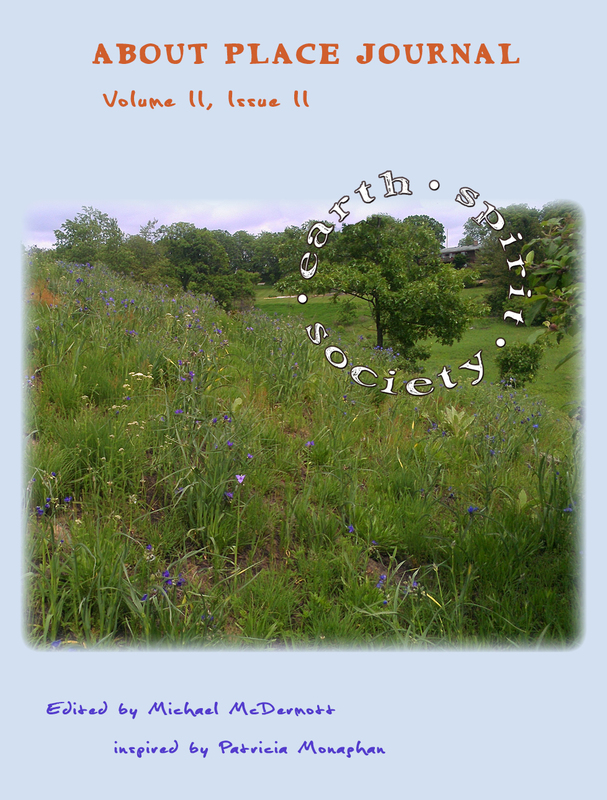 Yeats, Pablo Neruda, Arthur Rimbaud, HD, Zora Neale Hurston, Rumi, Chief Seattle and Sri Ramakrishna, Black Earth Institute supports the artist as prophet and visionary who helps create a society attuned to earth’s rhythms and to the rights of all people.